Are you looking for a cost-effective way to increase your existing living space? If so, then an orangery-style conservatory is an ideal solution. They can transform your home by offering stylish, open-plan living. So, whether you require an additional living area, a quiet study place or simply a room to relax in and enjoy the garden, we can help. By choosing our orangery-style conservatory, you are buying a stylish enhancement for your property. The system we use is one of the UK’s favourites, so it really is a solution you can rely on. 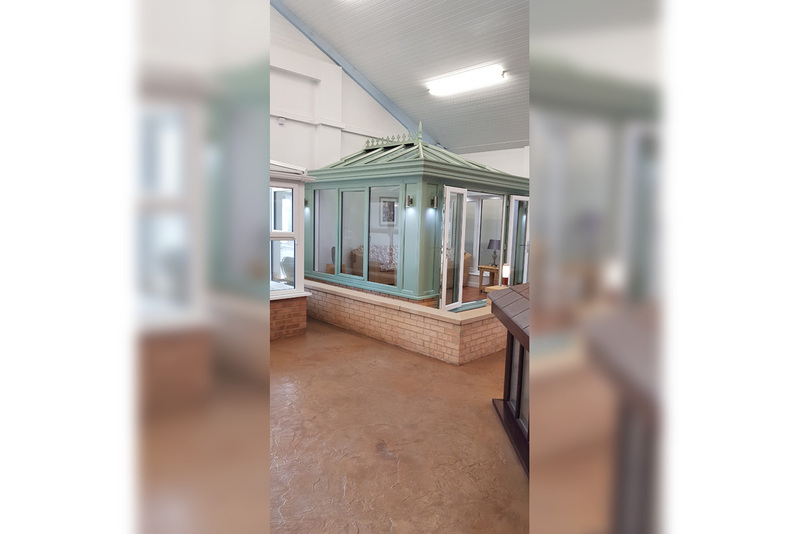 As well as this, all of our orangery-style conservatories are available in the classic shapes, including Edwardian, Victorian, Gable End and Lean-To. An orangery-style conservatory roof has been designed without compromise and tested to the highest standards, bringing you a solid, weatherproof system with exceptional thermal performance in a range of traditional and modern styles. We offer orangery roofs in traditional woodgrain and painted effect foils in a wide range of colours to complement your home, with all of our colour options delivering the practical advantages of PVC-U, including energy efficiency, security and minimal maintenance. Your orangery-style conservatory can be completely customised to suit your needs, which means there’s also a range of glazing options and finishing touches available too. Choose from low E, low maintenance or solar control glass to dramatically improve the vision area from within your new conservatory. Decorative gutter fascias provide external detailing while internal pelmet pods create an easy and practical former for plastering, prior to the fitting of downlighters or audio speakers. With a choice of ‘raised line’ or ‘low line’ solutions for internal aesthetics, the Global Summer delivers all the benefits of the proven Global conservatory roof with added orangery style. The finishing touches are really what bring the conservatory together. One of the most visually striking aspects of the roof are the finials and crestings. The interlocking PVC-U sections of the crestings incorporate an interlock that ensures they remain in a perfect line once connected. There are decorative finial designs to suit every home and these are available in suited colours. There are also decorative pilasters, which are an eye-catching feature that evokes the classical period. They are an elegant, stylish design enhancement available in white, cream and chartwell green.